When discussing marketing translations often the term ‘transcreation’ comes up. It’s not a familiar term for many and people are sometimes confused about what it actually means. In this blog post, I will provide you with a crash course in transcreation and transcreation services! Why do you need transcreation services? Often when translating marketing and advertising assets the source text is highly targeted at the UK market. That’s why it’s effective, and why you or your client wants to replicate it in a different market. But as we know, successful marketing copy uses lots of devices to attract, engage and convert consumers. It may have cultural references, use humour, or employ linguistic devices such as idioms and puns. Many of these factors do not easily translate into different languages. Not just because an idiom, for example, makes no sense in that language but also because it simply doesn’t resonate in the same way. Humour is a prime example. Here in the UK we use it in many forms; it can be ironic, sarcastic, cheeky or even cheesy. As consumers we understand why it is being used in that context, and if we’re receptive to the joke the marketer has done their job. However, even children’s jokes can fall flat in other countries, so it’s no surprise that more subtle or sophisticated humour is lost in translation. Similarly the key drivers that can inspire a consumer to take action – buy your product, make an enquiry etc. – may be quite different in your target market. Cultural values often come into this, and there are numerous examples of where brands have launched products in new markets without taking this into account. Apple walked into this trap. Their Mac adverts in the mid noughties played on the brand’s image of being fun, individualistic and playful. But in Japan these qualities are not aspirational, in fact they’re undesirable, instead values such as a strong work ethic and conformity are highly rated. As you can see, purely translating your marketing content into a target language is not enough. Instead it needs to be aligned with the target audience, and for this you need transcreation services. 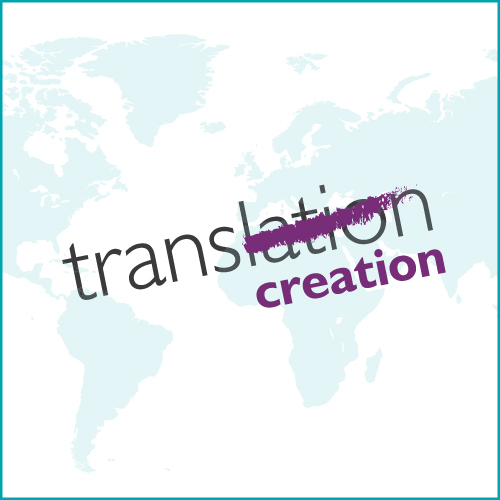 Transcreation combines linguistic translation skills with creative copywriting. Its key objective is to preserve the brand identify and core message of the source text, tailoring and adapting it for the specific market. It’s a sensitive, nuanced process, which can change the source text dramatically, but still elicit the same emotional response that you want your marketing content to produce. 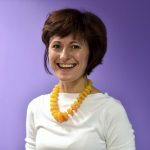 Often it is a case of dialling up or dialling down different elements of the text, to make it more culturally relevant, and so that it resonates more strongly with the target audience. The desired affect is to engage consumers in the same way as the source content, and inspire them to take action. As with all marketing translations the aim is to ensure that consumers in the target market believe that your marketing content is written and designed specifically for them. With transcreation it is more than a direct marketing translation service, remaining faithful to the source text, and not quite an original copywriting service. Instead it sits somewhere in between combining elements of both to create engaging and targeted marketing content. For more on advertising and marketing translations, and advice for in-house teams and creative agencies, download our guide here.